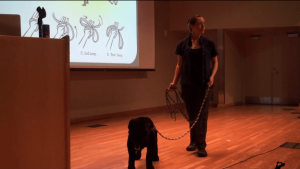 Please log in as a Pro member to see the recording of Grisha's June 2015 BAT seminar below. This was a free bonus event for our members, with the recording available to Pro Members. If you are not yet a member, we hope you will join us for the live interviews and other great features of our school. Click here for membership info. This workshop recording can also be purchased individually. Watch as many times as you want! You have access as long as you are a Pro member. 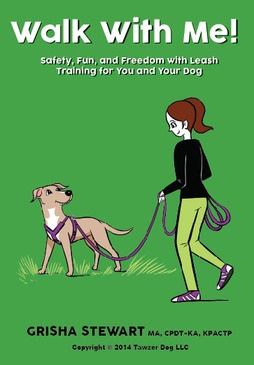 Grisha Stewart is an author, international speaker, and dog trainer who specializes in dog reactivity. She is the headmistress of Animal Building Blocks Academy. 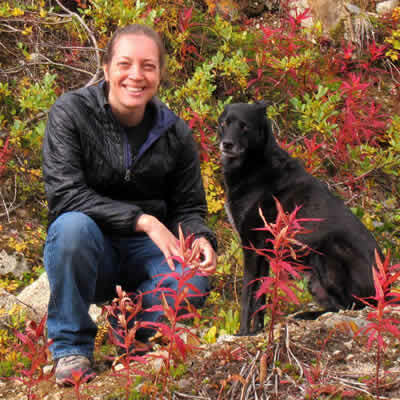 She founded Ahimsa Dog Training in Seattle, which has earned many awards, including Best of Western Washington. “Ahimsa” is a Buddhist doctrine of nonviolence to all living things, which reflects Grisha’s focus on force-free methods to promote the well-being of dogs and their humans.